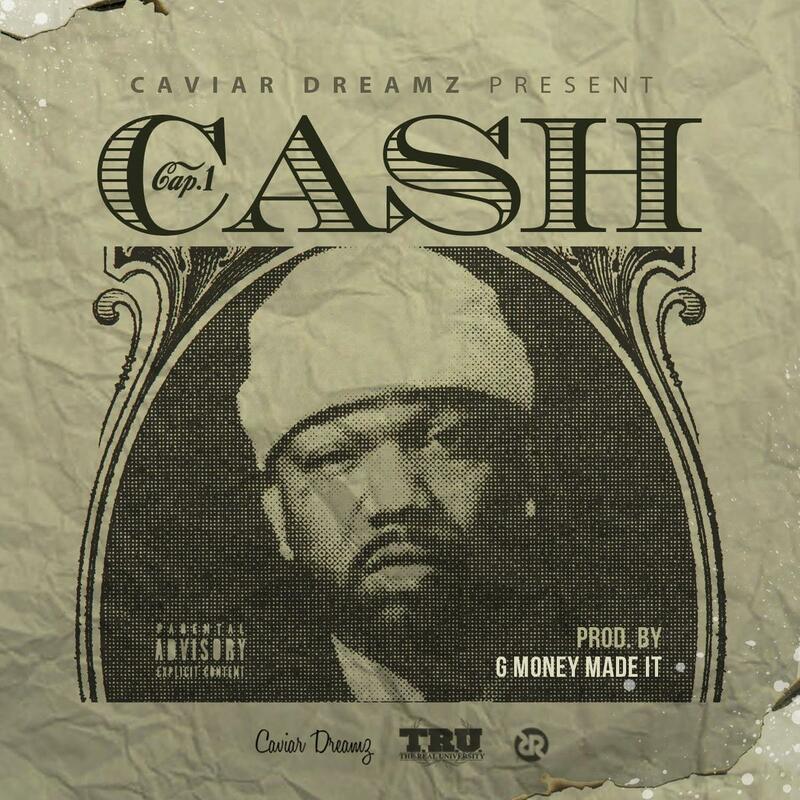 Listen to Cap 1's new track, "Cash". We're about to get the long-awaited 2 Chainz and Lil Wayne project later tonight, but before that happens, Tity 2 Necklace's artist, Cap 1 has dropped a new record. The Chicago rapper often has a fair amount of Atlanta in his sound, and his new record is no exception. While his aggressive flow on the verses keeps things Chi, the hook and later triplet flows are straight out of ATL. We'll have to wait and see f he shows up anywhere on ColleGrove, but for now, we're happy to spin this new one until it drops. Let us know what you think in the comments below.